Our students in upper school may come to the library whenever they have an opportunity, as well as with classes in different subject areas. Students spend time reading, working on classwork, using computers, and seeking assistance with research. Upper school students also may eat lunch in the library if they wish. Research skills are continually practiced as classes in different subject areas come to the library to work on projects or work in collaboration with the librarian to find resources. Hancock Library has a large collection of print materials and a number of excellent online resources. An ActivBoard, a mounted television for use with a laptop and/or DVD player, and 20 computers provide many resources for classes, student groups, and meetings. Parents are welcome to come and check out books from our library. Stop by after school anytime - Mrs. Holley is happy to help you find what you need! Checkout time is for two weeks, although books may be renewed at any time. There are no fines for overdue books. 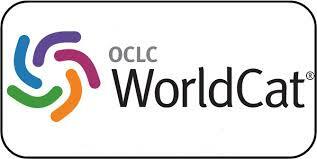 WorldCat is the world's largest library catalog. It lets you search the collections of libraries in your community and thousands more around the world. Materials can then be obtained through interlibrary loan. Designed to meet the unique needs of its users, Explora supports both student research and classroom instruction with rich, reliable content and easy-to-use functionality. This site is accessed through FindItVA. 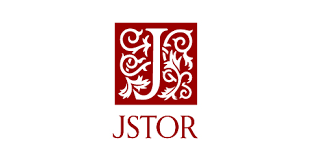 The most comprehensive and valuable collection of full-text general interest resources, including returns from periodicals, newspapers and books. This authoritative general information database is a great place to start your research project. 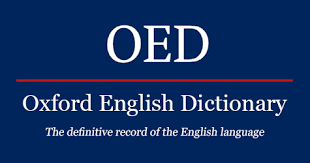 Begun over 150 years ago, the OED is widely regarded as the accepted authority on the English language. You will need to use your public library card for access to Newsbank, which provides full-text articles on local news, issues, events, and people, as well as current and archived issues of the Roanoke Times. 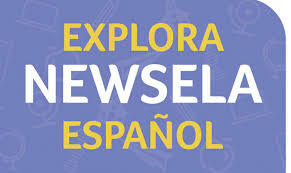 Contains over 181 million items (newspaper pages and articles) from several countries. 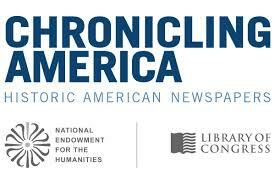 Search a wide range of historical newspapers from across the United States. We have a grant for this subscription from Ancestry. It can be accessed while you are on campus, and no password is required. "Modern World History offers a comprehensive look at world history from the mid-15th century to the present. 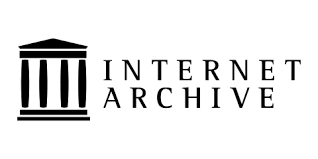 Thousands of subject entries, biographies, images, videos and slideshows, maps and graphs, primary sources, and timelines combine to provide a detailed and comparative view of the people, places, events, and ideas that have defined modern world history. " "Presented in a pro/con format that clearly explains both sides of the historical dispute, each article is supported by a timeline and a wealth of primary sources. Some articles feature original videos with historic footage, special educator resources, and a counterfactual “what if” section speculating on how history might have turned out differently had people made other decisions." This collection features more than 17,000 world history eBooks to meet the content needs of students in their research. 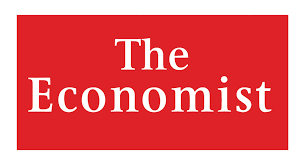 Titles encompass a variety of subjects, including medieval history, history of music, history of science, law in history, history of philosophy, art history, history of technology, history of business and economics, history of religion, military history and more. The Smithsonian Center for Learning and Digital Access created the Smithsonian Learning Lab to inspire the discovery and creative use of its rich digital materials—more than a million images, recordings, and texts. 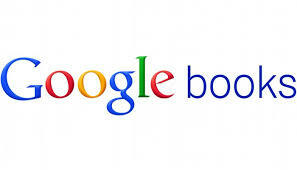 It is easy to find something of interest because search results display pictures rather than lists. Whether you've found what you were looking for or just discovered something new, it's easy to personalize it. Add your own notes and tags, incorporate discussion questions, and save and share. The Learning Lab makes it simple. 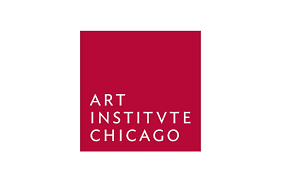 The Gilder Lehrman Institute of American History is the leading nonprofit organization dedicated to K–12 history education while also serving the general public. 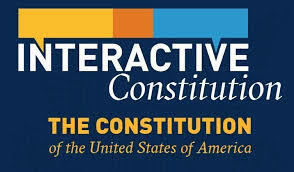 Designed and developed to support the teaching of American History in K-12 schools and colleges and supported by the College of Education at the University of Houston. The Congressional Research Service (CRS) serves as shared staff to congressional committees and Members of Congress. CRS experts assist at every stage of the legislative process — from the early considerations that precede bill drafting, through committee hearings and floor debate, to the oversight of enacted laws and various agency activities. 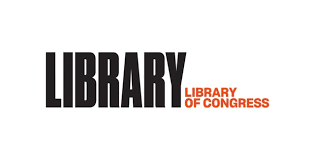 Engages middle and high school students in solving and creating interactive challenges on American history, civics, and government with Library of Congress primary sources in order to develop students' civic understanding and historical thinking skills. 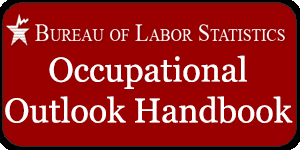 This site is available through the U.S. Department of Labor and can help you find career information on duties, education and training, pay, and outlook for hundreds of occupations. Virginia Career VIEW (Vital Information for Education and Work) is recognized as the Commonwealth's Career Information Delivery System for Virginia students. 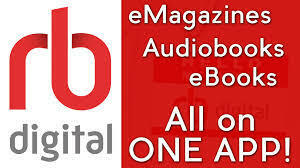 Download e-magazines, e-audiobooks and e-books directly to your iOS, Android, Kindle Fire, or Nook devices. You will need to create an account using your local public library card. 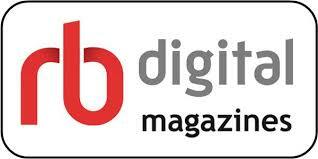 If you have subscribed to RBdigital Magazines, the same account information and password will apply here. Designed specifically for high school students and educators, this collection offers casual fiction, literature, and scholarly works. Project Gutenberg offers over 57,000 free eBooks. Open Library is an open, editable library catalog which currently contains over 16 million unique works . 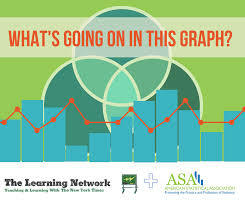 "Presented in a balanced, pro/con format, all articles provide essential context, supported by statistics, timelines, and primary sources. 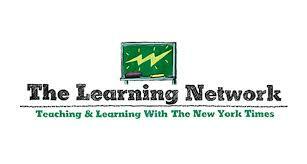 Many issues feature original videos and educator resources as well as live debates, newspaper editorials, audio content, and breaking news." Allsides presents news articles from different angles. The Library of Virginia provides free digital access to a wide range of magazines! Sign up is quick and easy - just use your public library card to create your account through RBdigital at this link. 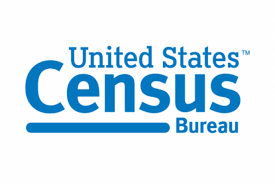 Enter your public library card number for free access to Consumer Reports. 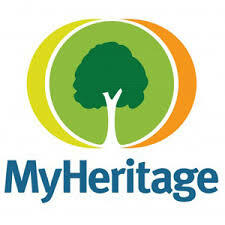 Ancestry is the world's largest family history resource! We have a grant from Ancestry for Ancestry K12. It can be accessed while you are on campus, and no password is required. Fold3 provides access to U.S. military records. We have a grant for this subscription from Ancestry. It can be accessed while you are on campus, and no password is required. Search or browse cemeteries and grave records for people from around the world. Explore Ellis Island's database of 65 million passenger records. 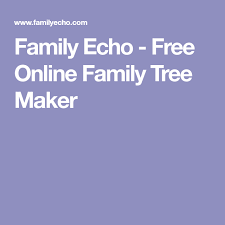 Create your own family trees, including photos or other artifacts. 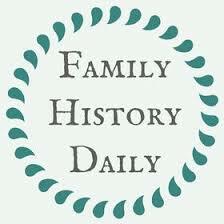 Explore articles on a variety of topics relating to genealogy research. 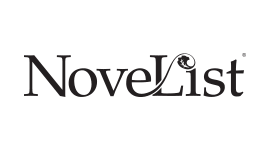 Research tips and information about free sites are found here, too. 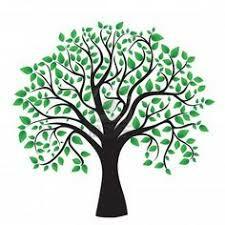 Create a free family tree on this site. 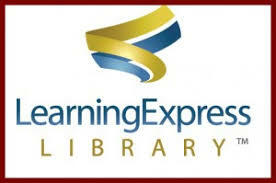 Learning Express Library is an interactive online learning platform featuring over 770 practice tests, tutorials, and eBooks. You will need to register for an account using your library card number. You will need to use your public library card to set up a free account, as this product is available through the Library of Virginia. 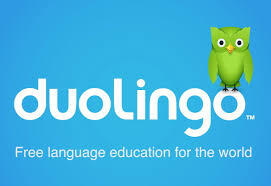 Rocket Languages produces award winning online language learning courses for users from all around the world. 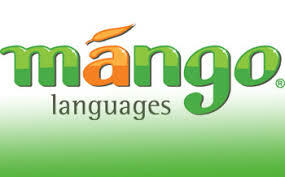 Has a wide range of activities and games for French and Spanish. 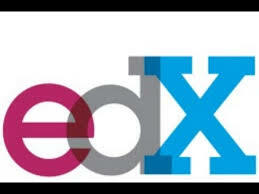 Find essay guidelines, grammar exercises and video lessons, and vocabulary building. From the UVA Department of French Language and Literature. This collection, under development since 1987, covers the history, literature and culture of the Greco-Roman world. 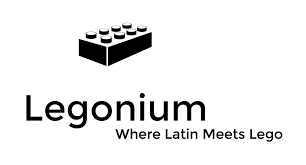 Latin Lessons, Stories, Snap Shots, etc. - all illustrated with Lego. Founded in 2008 with the mission of improving spoken communication across cultures by creating a platform where users could share pronunciations of words in their native language and listen to words pronounced by other native speakers. Today, Forvo is the largest online reference for pronunciations with a database of nearly 5 million words pronounced in over 370 languages – all created and maintained by native speakers. 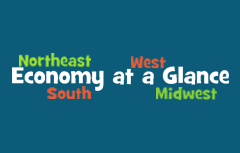 Information about each state's economy provided by the Bureau of Labor Statistics.